USF was the first university in Florida to create a Confucius Institute . USF started a partnership with the Confucius Institute in 2008, but a letter sent from Sen. Marco Rubio (R) is calling for the university to consider terminating the agreement. 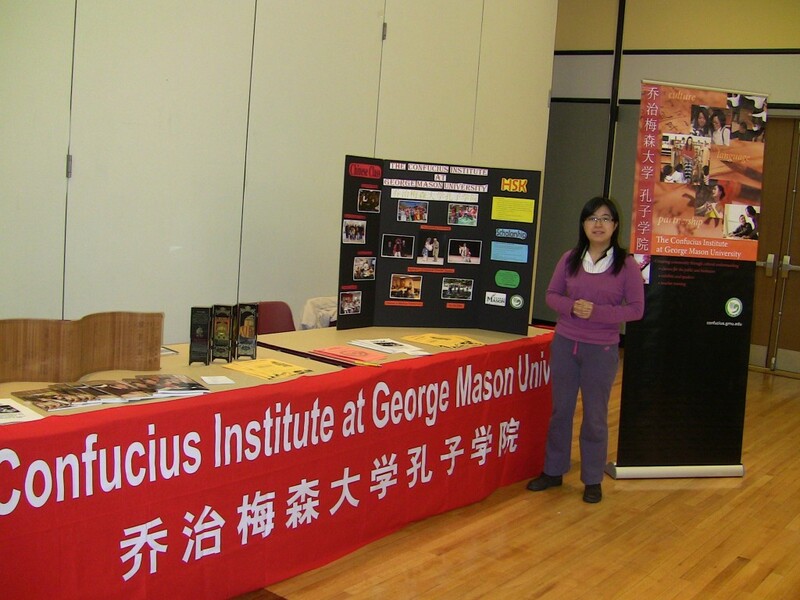 The USF Confucius Institute offers Chinese focused culture and language classes along with Chinese events on campus. However, over the years accusations against the different Confucius Institutes across the country have raised concerns. Rubio also sent the letter to the University of North Florida, the University of West Florida, Miami Dade College and Cypress Bay High School. 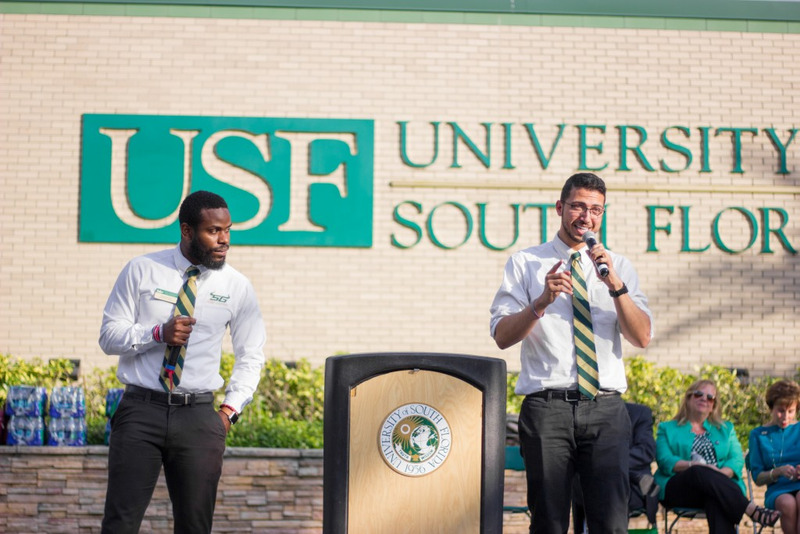 “I can confirm that USF received the letter and we will respond to Senator Rubio in the near future,” university spokesman Adam Freeman said in an email to The Oracle. USF was the first university in Florida to found a Confucius Institute when creating a partnership with Qingdao University. According to the USF World website, the institute is supported by Qingdao and the Chinese Ministry of Education. It is this connection that led to the National Association of Scholars to write a report titled “Outsourced to China: Confucius Institutes and Soft Power in American Higher Education,” which outlines concerns about the Chinese government influencing American education and by extension Americans’ opinions on China. The institute provides “academic support” to not only the USF Chinese program, but also language programs at local K-12 schools. Additionally, it puts on cultural performances and lectures, non-credit classes for people over the age of 50 and basic Chinese language courses for employees. Other universities in the past have allowed Confucius Institute agreements to expire. The University of Chicago discontinued the agreement in 2014 after faculty outcry and Penn State followed suit shortly after. Rubio heads the Congressional-Executive Commission on China.